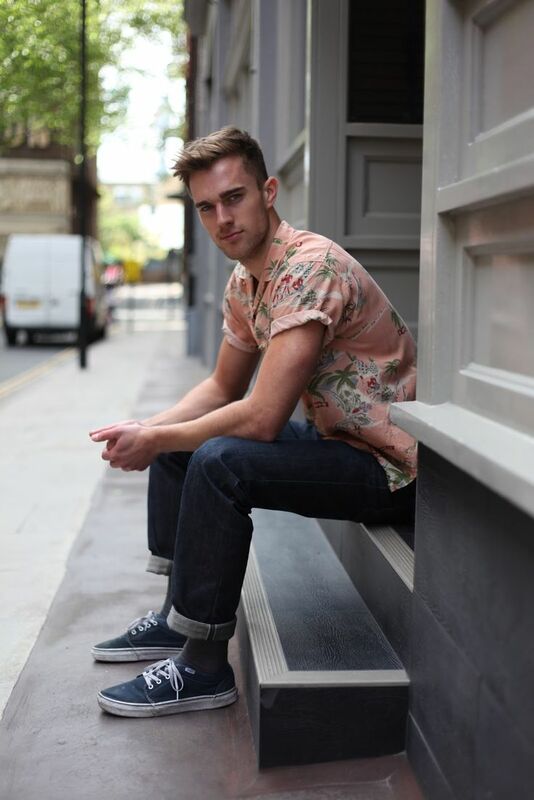 jeans | DressCodeClothing.com's Official Blog. This will be a helpful guide to G-Star Raw Jeans for the designer denim noob or someone that is currently “on the fence” about making their first “big” denim purchase. I’ll go over different designs available, touch on specific fits, as well as the importance of choosing the right fit for you. A lot of people don’t understand spending a little extra money on clothing, jeans specifically, and they automatically assume you’re just paying for the name or the designer label. But that couldn’t be any further from the truth. 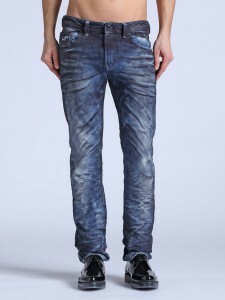 With G-Star, you are getting quality raw denim that lasts just about forever with proper care/treatment. Before I was talked into getting my first pair of G-Stars in the summer of 2011, I never really focused on the jeans I would pair with outfits, as long as they weren’t uncomfortable. At first I regretted my purchase considering I live on the surface of the sun, Tucson, AZ until my first winter here came, and I wore them almost everyday and still wear them to this day, relentlessly. 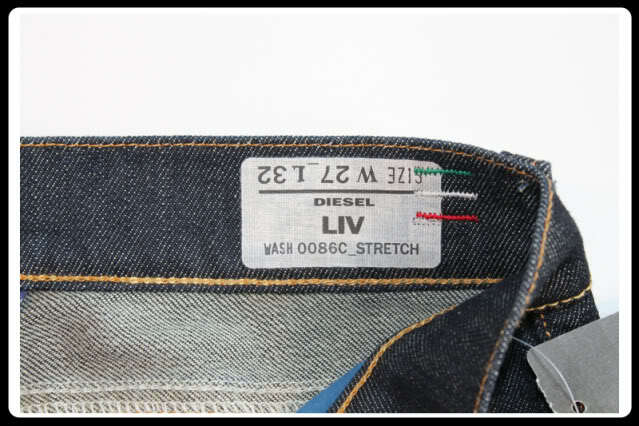 So those of you wearing through your pairs of Levis 511′s in less than a year, this guide was made for you. Sadly there are still too many people out there that don’t understand the purpose of denim coming in different cuts or “fits”. The point of this, simply put, is because everyone’s body shape is different. 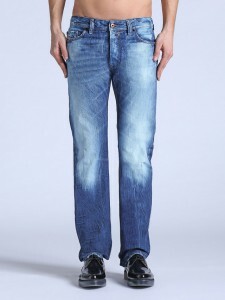 G-star not only has several different cuts of denim to choose from, but over 100 different designs within those cuts as well. This means that not all “Arc” or “3301″ designs will be cut the same . There’s quite a few variations within each design ranging from super slim to loose. You want to get a pair of jeans that not only is comfortable, but fits you properly, enabling you to get the most wear out of them. 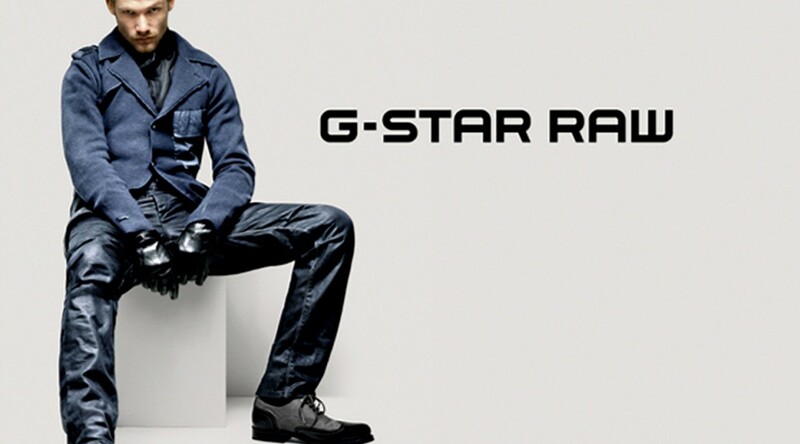 I will go over some different styles G-Star offers and also let you in on what is popular in their line right now. 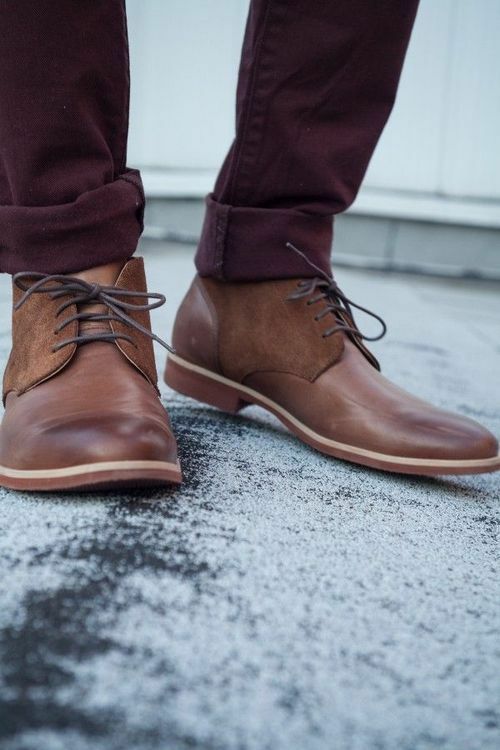 Dexter: This is considered to be one of G-Star’s “low tapered” fits and with a lower price point than most of their line, this is a great “starter” pair. Sits just below the waist and gradually slims or “tapers” down from your thighs towards the cuff. 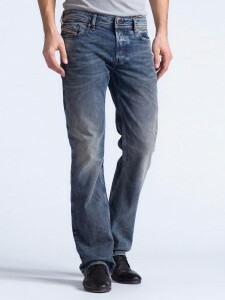 They have a pretty narrow cuff opening for those of you that like to pair vans or runners with your slimmer cut jeans. I’m happy with the pair I’ve had for about 6 months now and was surprised at how well they’ve kept up with me working in them everyday. Arc 3D Slim: Now onto my favorite design and cut, and top seller of theirs too. The Arc 3D Slim! 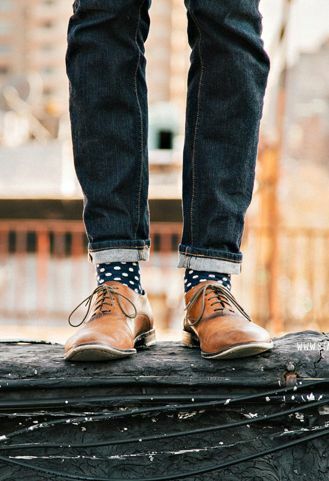 They do sit below the waist, but they’re not your average pair of slim-cut jeans. They’ve got a nice loose fit throughout the thighs, with just enough taper through the knees and cuff. Looking at them before you try them on, you’ll notice the legs actually curve inward on their own. Hence the word “arc”. Diagonal Inseam Hems on the inner knees give them this shape and helps maintain the life of your denim without any extra care from you. 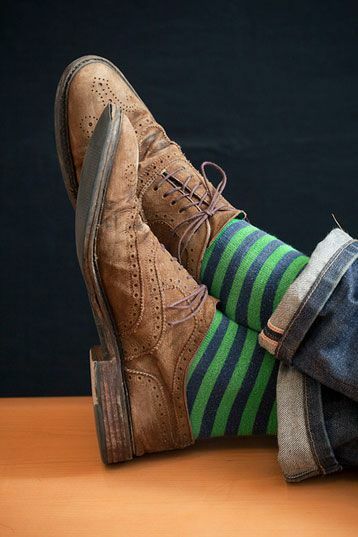 The perfect fit for any outfit/occasion in my opinion. 3301 Straight: G-Star’s take on the Originator using the 3301 design. 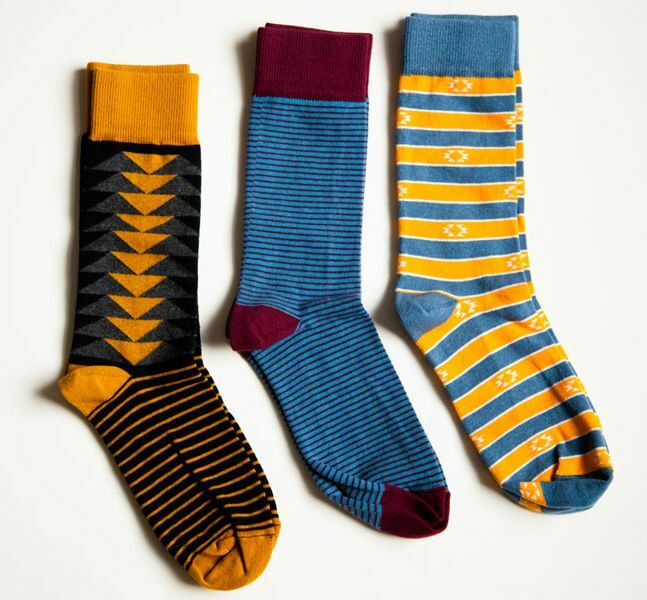 These will sit at your waist with equal room throughout the legs, and just a slightly smaller cuff opening, helping you maximize your various footwear selections. 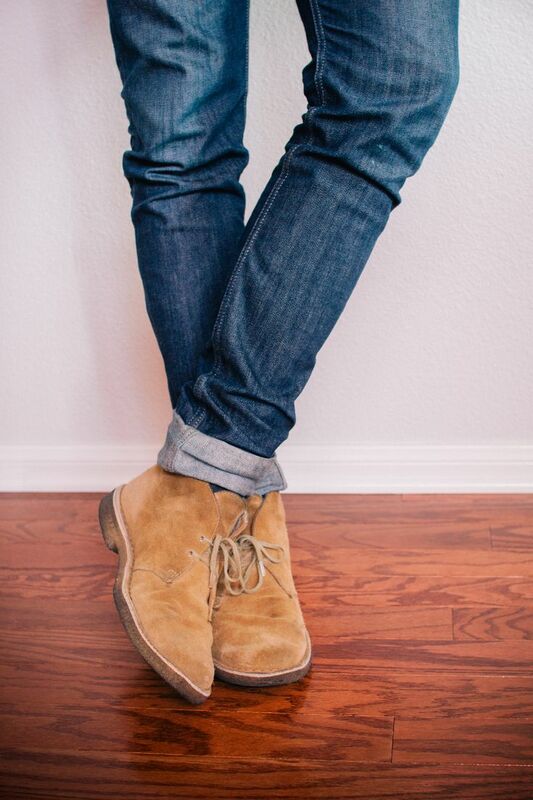 I’d compare them to Levis classic 501′s in the fit, but using better quality denim, for sure. Low Straight: With the low straight, you’re getting the best of both worlds. Slim in the legs with a low rise like a skinny, but still with a straight fit, keeping almost the exact straight leg appearance as the 3301 straight. 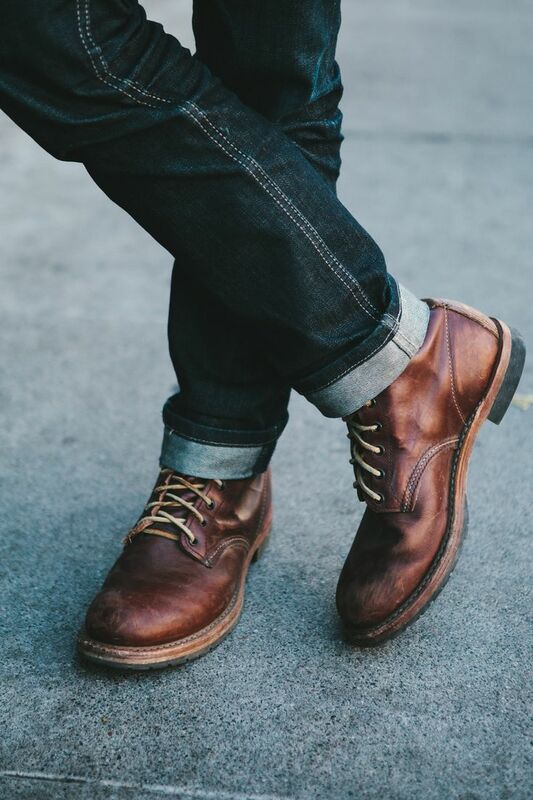 A very similar fit to the Levis 514′s.